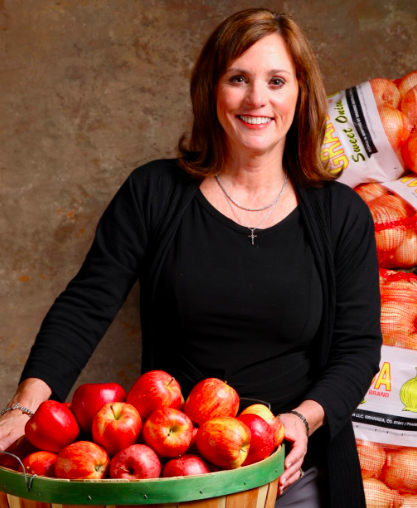 Executive Director Elaine Streno shares the good work of Second Harvest East Tennessee. This organization serves 18 counties of East, Tennessee, and served 14.2 million meals this past year. 39% of those fed are children. We have a story from Fred Sauceman from his pot luck radio series with Allan Benton describing how Allan makes his red eyed gravy.